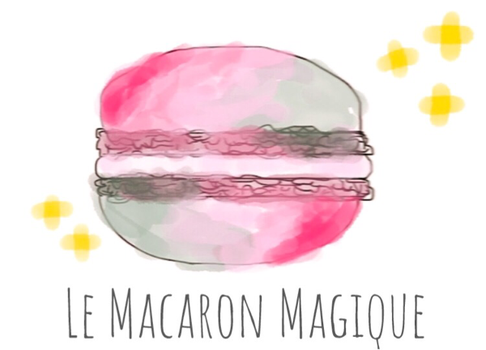 Easter Baking Box - lemacaronmagiques Webseite! As some of you already know from my Instagram page @le_macaron_magique, I get the amazing baking box from MeineBackbox every two months. This box always contains creative recipes, high qualityingredients and baking supplies like molds and cupcake cases. I highly recommend this baking box; it's always a big surprise to discover what's inside the box 😍 It's a bit like birthday or Christmas every two months and it's really worth the money - you can get them from 18,90€ to 16,90€ per box - this depends on the length of your subscription.